Mixing classic country music with modern satire, Ryan Cook has forged a sound between contemporary folk and dyed-in-the wool country. With nuances of pop and western swing, Ryan’s songbook reminds us of the early hillbilly and folk pioneers but with a modern twist. 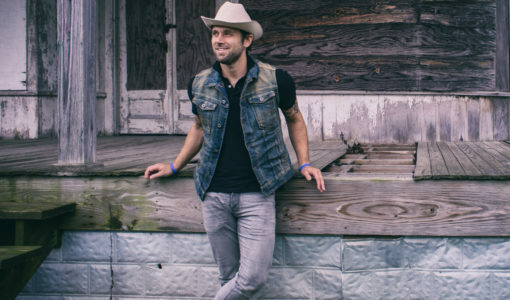 On stage Ryan has toured as a solo performer opening for Country purists like Dwight Yoakam, Rosanne Cash and Travis Tritt. His acoustic live show combines thumb-picking guitar styles, original folk & country ballads and vintage music from the 1940’s and 1950’s.